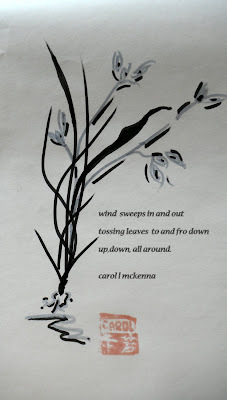 Hope you are enjoying the haiku here and other poets' haiku at the link above. Wishing you a happy and wonderful week. Can learn a lot from the first flight of the birds I think.. persistence and hope especially.. :) good take. There's so much of beauty in ordinary! a beautiful and inspirational quote executed wrapped in serenity loved it! Nature in all its goodness! The inclusion of the sparrows strengthened nature's hold. 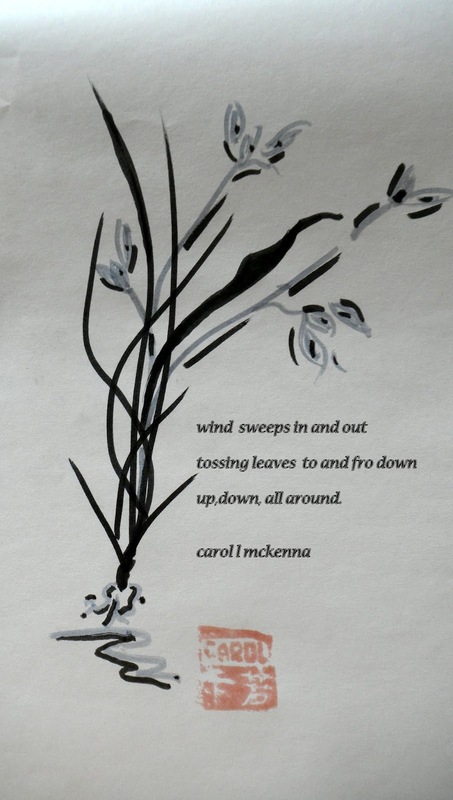 Great haiku set Carol! To see the divine in the ordinary is the most inspiring experience! Lovely haiku! Love it, divine!, thanks for the awesome time! Divine, a lesson for all of us, thank you for awesome time !